Republicans in the state Legislature are wasting little time moving forward with their attempt to significantly alter the Medicaid expansion plan Utah voters approved in November. The Senate on Wednesday gave S.B. 96 initial approval and appears primed to send it to the House. Reportedly, House lawmakers were aiming to get the legislation on the governor’s desk by as early as the end of next week, though an unexpected delay in the Senate Friday may push back that timeline. Utahns have seen enough shenanigans in the Statehouse over the years to not be surprised at lawmakers’ eagerness to replace Proposition 3 with their own Medicaid expansion plan. But that doesn’t make it any more acceptable to shove through legislation that runs counter to the will of the people, particularly on something this important. GOP lawmakers have said the urgency is necessary so Utah can begin seeking a federal waiver needed to implement S.B. 96 by April 1, the day expanded coverage under Prop 3 is currently set to take effect. That excuse rings hollow. If lawmakers were concerned about ensuring folks who need health care get it in a timely manner, they wouldn’t be meddling with Prop 3 in the first place. The hasty timeline seems, instead, like a tactic to get an unpopular bill passed before the people have a chance to raise too much of a stink. Given the importance of the bill, lawmakers would be prudent to move it at a more deliberate pace. That would, at the least, allow for a thorough public debate in the coming weeks. Of course, it’s frustrating that there is even need for the public to weigh in again on Medicaid expansion because Utah voters thought they’d settled the matter at the polls. Beyond the timeline, the legislation itself is also unsavory. The version of the bill senators supported Wednesday — tweaks were reportedly being made to the legislation Friday, prompting a delay on final Senate approval — would reinstitute a work requirement for recipients and proposes a reduction in the number of people covered under Medicaid. Under Prop 3, people living on up to 138 percent of the federal poverty line — $33,948 for a family of four — would be eligible. S.B. 96, however, proposes limiting Medicaid coverage to those living at 100 percent of the federal poverty line and below. The tens of thousands of people affected by the resulting coverage gap would receive subsidies for insurance in the Affordable Care Act marketplace — but would be required to pay monthly premiums. Unfortunately, both of Summit County’s senators have played a leading role in the push to change Prop 3. Republican Sen. Allen Christensen, who represents much of northern Summit County, sponsored S.B. 96. And freshman Sen. Ron Winterton, a Republican whose district covers the rest of the county, chairs the Senate Health and Human Services committee, which sent the bill to a floor vote in the Senate. Due to the apparent appetite at the Capitol for reworking Medicaid expansion, it appears any effort to halt the Legislature’s march to approving S.B. 96 faces long odds. 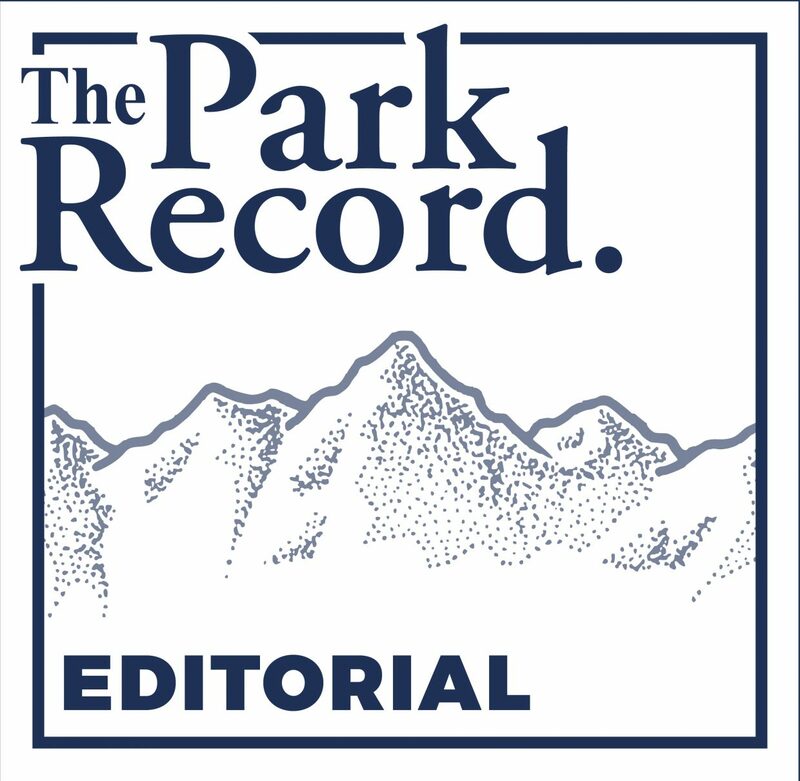 But Summit County residents should contact Christensen and Winterton, along with Republicans Tim Quinn and Logan Wilde in the House, to express their displeasure. After all, Prop 3 passed in each of their districts. It may not ultimately alter the fate of health care in Utah. But if the Legislature is intent on subverting the will of the people, the people, in turn, should refuse to take it sitting down. 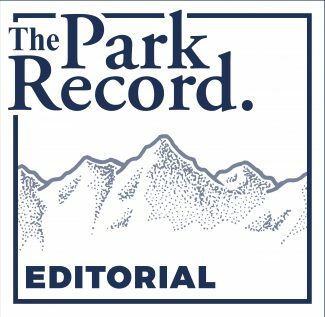 Summit County’s GOP representatives can be contacted at these phone numbers: Rep. Tim Quinn, 435-709-2854; Rep. Logan Wilde, 385-290-7769; Sen. Allen Christensen, 801-782-5600; Sen. Ronald Winterton, 435-299-8531.